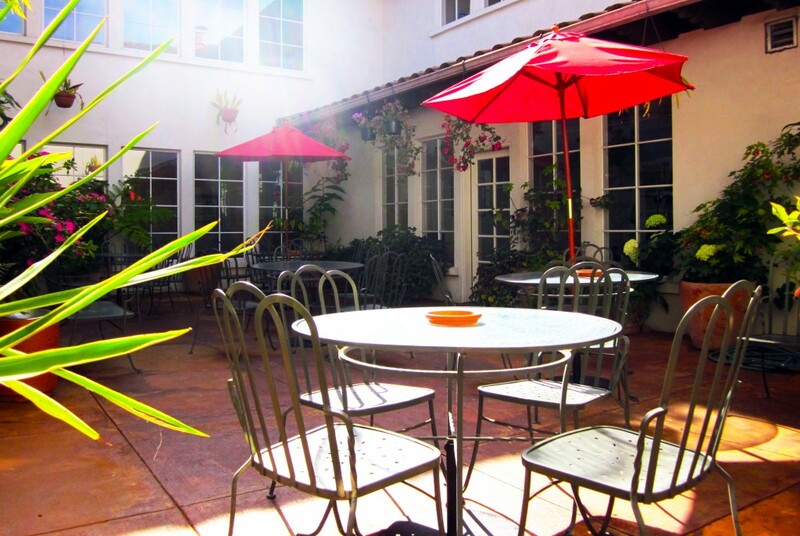 As a resident at the St. George, you have the ability to relax and enjoy our second floor outdoor patio. This has many tables and chairs for lounging in the sun. It also leads to our brand fitness gym. If you are a smoker this is area is for you. This entry was posted in Amenities. Bookmark the permalink. Call us and check out the St. George Residences! We are located at 833 Front Street in downtown Santa Cruz, across the street from the downtown Post Office. Contact Management at (831) 429 - 8229. We are currently not accepting section 8.